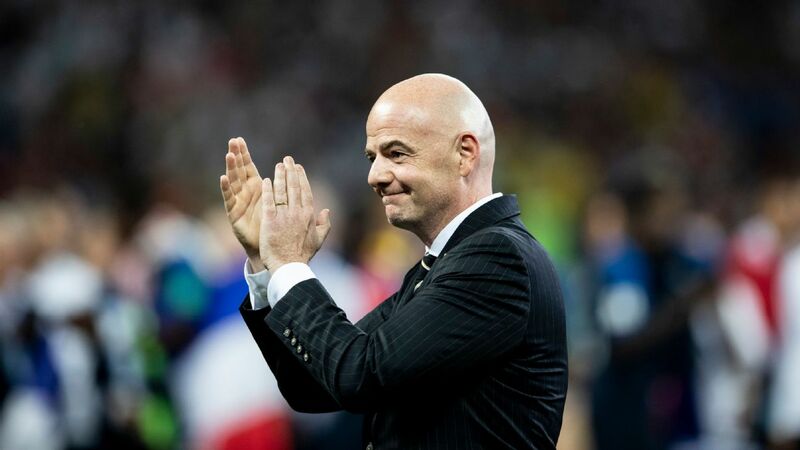 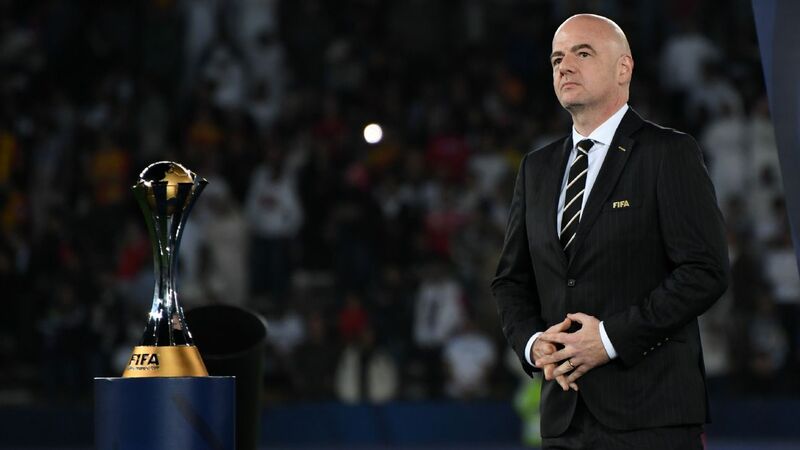 The chances of FIFA increasing the number of teams at the 2022 World Cup in Qatar from 32 to 48 is 50/50, the president of world football's governing body Gianni Infantino said on Wednesday. 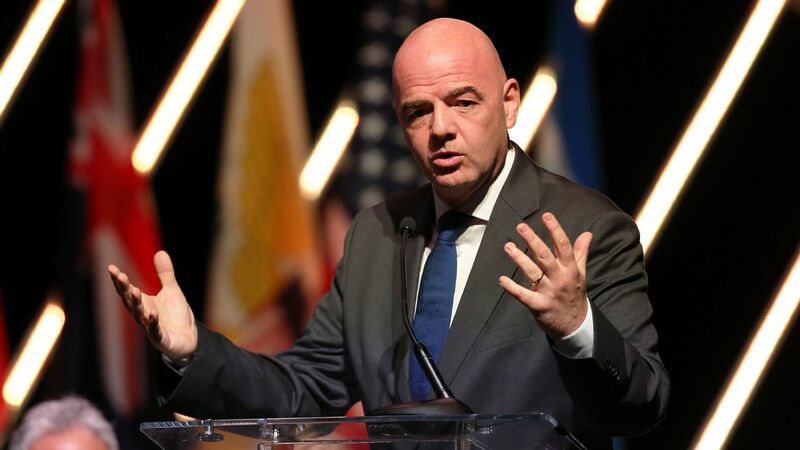 "He was a little shaky and they detected a urinary infection," Fornos said. 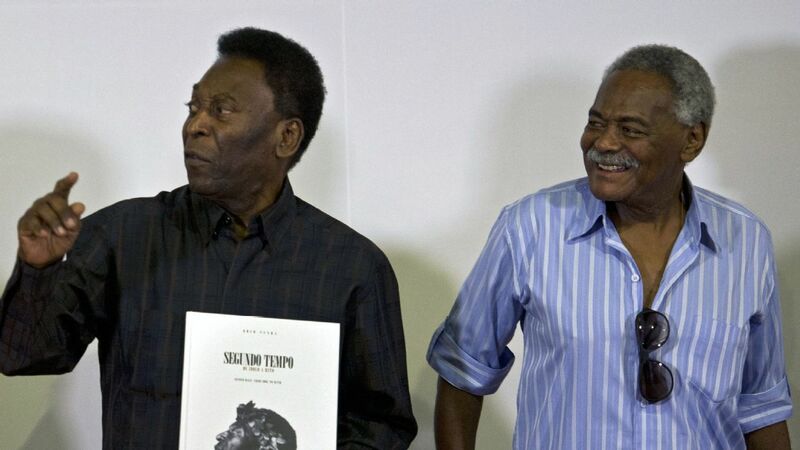 He added that Pele is being treated with antibiotics, but "it is all under control." 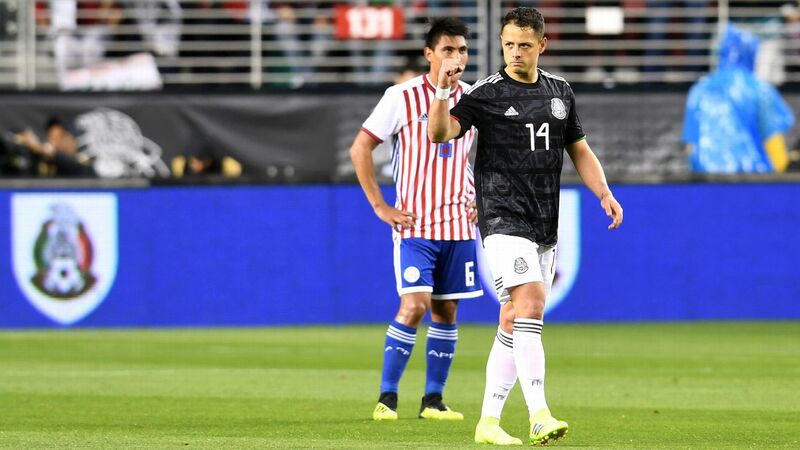 SANTA CLARA, Calif. - Mexico defeated Paraguay 4-2 on Tuesday to make it two victories from Gerardo Martino's first two games in charge of El Tri, but goalscorer Javier Hernandez isn't getting carried away.